Rhea Lana’s of Tacoma Fall/Winter Kids Consignment Sale + Enter to Win Backpack & School Supplies ($100 Value)! We know that Thrifty Northwest Mom readers LOVE their consignment sales, so we want to let you know about a new children’s consignment shopping opportunity and their Fall/Winter sale event coming to the South Sound area! If you have not heard of Rhea Lana’s before, you will want to try the Rhea Lana’s difference! 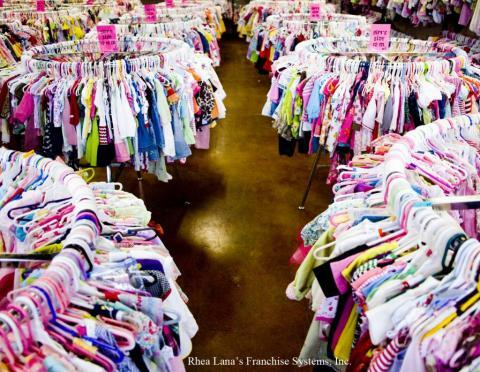 They offer Children’s Consignment events nationally, and their events are very popular in all 25 states. We are excited to announce that they are now coming to the Puget Sound area too for the first time! 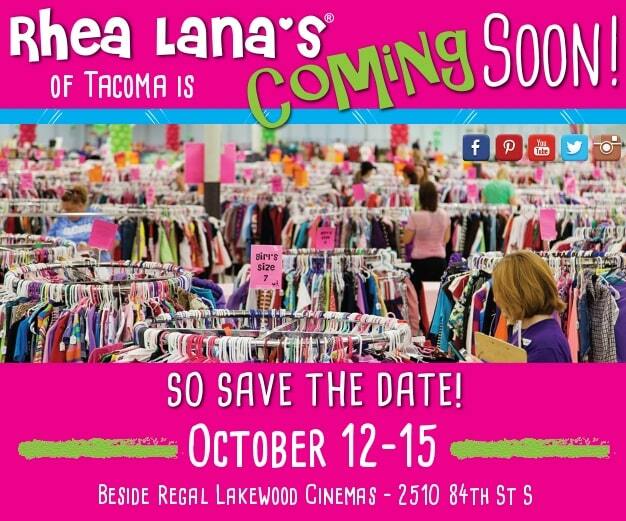 Rhea Lana’s of Tacoma (owned by a local Tacoma mom), is launching this Fall, from October 12 to the 15th! 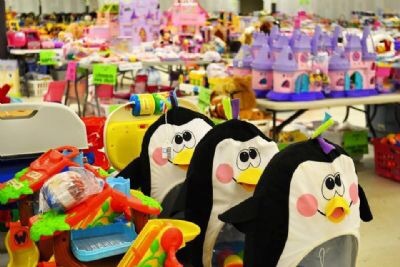 Rhea Lana’s of Tacoma children’s consignment event is a semi-annual event that features high quality children’s merchandise at affordable prices. Not only does Rhea Lana’s of Tacoma offer great opportunities to save on kids items, but you can also make money with them! Consign at their GRAND OPENING event October 12 – 15 to make some extra cash for your family. Consignors earn 70-80% on the items they sell, and you can use their new app for easy voice entry of your items and track your sales LIVE, shop early, and pick up your check at the end of sale on October 16. One thing I have heard about the Rhea Lana sales, is that they really stand out with their technology support (entering your inventory by voice is a game changer in my opinion – that takes so much of the work out of the process)! Learn more about how to Consign and shop at the GRAND OPENING event. the app with voice entry and live sales tracking!! 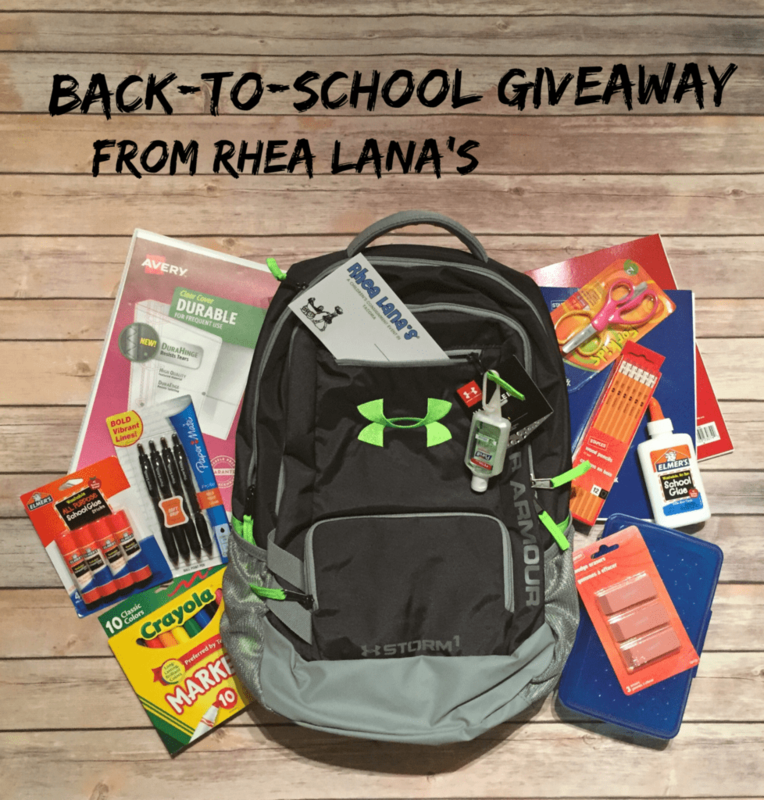 Giveaway – Win An Under Armour Backpack + School Supplies + $20 Rhea Lana Gift Certificate! Rhea Lana’s of Tacoma knows how expensive Back-To- School time is for families! That’;s why they are giving away a BRAND NEW Under Armour backpack STUFFED with school supplies PLUS a $20 Rhea Lana’s Gift Certificate!! This giveaway is valued at around $100! This giveaway will end on Sunday, August 21st at midnight (pacific time). The winner will be announced on August 22nd. You must be 18 yrs or older to enter the giveaway, and live in the Puget Sound area to be eligible (the backpack will be either delivered to you by Rhea Lana’s of Tacoma, or you can pick it up at the event). This giveaway is not affiliated with Facebook in any way, and the winner will be selected at random. Be sure to TAG South Sound friends that need to know!! You can enter as many times as you would like! Just be sure to comment on the post, to let them know how you shared it! (Note – this giveaway is being hosted on the Rhea Lana’s of Tacoma Facebook page, so be sure to enter there)! Rhea Lana’s of Tacoma children’s consignment event is a semi-annual event that features high quality children’s merchandise at affordable prices. October 12 – 15!! Consignors earn 70-80% on the items they sell, use our new app for easy voice entry of your items and track your sales LIVE, shop early, and pick up your check at the end of sale on October 16. Sign up to consign today! Disclosure: Rhea Lana has sponsored this post, and will provide the prize that will be given away. All opinions are 100% mine. See our disclosure policy for more details.